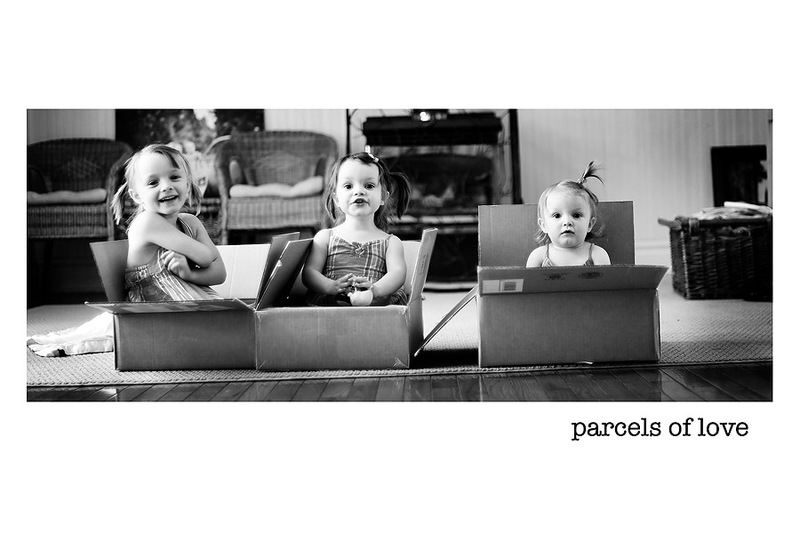 Noooooo, not these girlies, but they sure had fun in the boxes from some canvas prints that showed up recently! stacey woods – No. Way! That is precious, Gillian! Love it. Carry – Such beautiful girls Gillian! Tobi – Love this!!! those are the best little parcels ever!!! Barb – Your girlies are soooo ~SwEEt~! Catherine – I love how boxes are irresistible to kids (and in my house, to cats!) Isn’t playing with boxes as a kid mandatory before you can grow up?!? Shannon Littrell – priceless! cutest thing EVER!